Best known for singing songs like Kuch Toh Bata in the movie ‘Bajrangi Bhaijaan’ and Humma Humma in ‘Ok Jaanu’, singer Jubin Nautiyal probably needs no introduction. 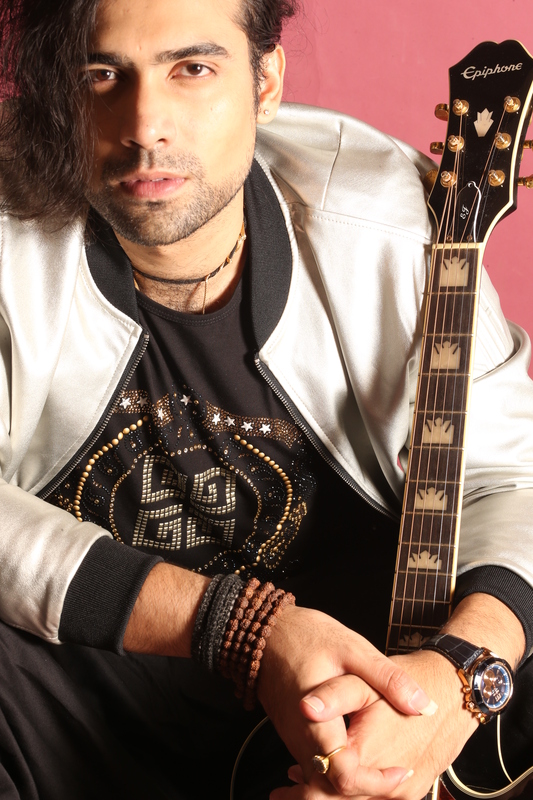 Despite being the most sought after playback singers in Bollywood, fame is not what Jubin Nautiyal is after. The 29-year-old singer in an exclusive chat with us talks about how he deals with fame, his passion for music and also discusses the #metoo movement. You’ve made quite a big name for yourself in a short span of time. Did you ever expect to get so much love and recognition for your work? Honestly, as my bond with music grew stronger, my desire for fame reduced. I wanted to be rich and famous till I was 18 years old. But my journey taught me and inspired me to love music. With time I got deeply involved in everything about music. I wanted to work with all the great musicians, wanted to learn and understand, wanted to be heard and be a part of great music. It kept getting interesting as I got deeper into it. And now I just feel lucky that I am getting to do what I love. You have said in your past interviews that you want to compose music some day along with playback singing. Has that materialised as of yet? Yes. I am composing and to be honest, I never stop composing. Personally, I am into creating brave songs which don’t come with any commercial rules. I think magic has always happened in the independent music space . So, maybe very soon you will hear some crazy songs as independent singles. Or, if I am lucky enough then an album, just like it was done back in the days. You have a huge fan following, however, not many know about your personal life. Is there a reason why you don’t speak openly about it? I am doing music for the love and passion that I hold for it, and my thirst for fame never developed enough to make my personal life public. I would just want to be remembered for the music I am doing. Tell us something about your recent projects? Recently I sung one song for music composer Tanishk Bagchi called ‘Akh Lad Jave‘ and one for Mahesh Bhatt sir called ‘Tum Se‘. Both songs have been receiving a lot of love from the audience and I’m super grateful. What do you have to say about the ongoing MeToo movement in Bollywood? Do you think the movement also has its flip side? I think MeToo movement is a great step towards women empowerment and against the horrific crimes I have been hearing about from the past decade. But I think a proper and effective body should be formed to keep the system in check. One has to make sure that a government ruling should not be used for other unthinkable crimes. Your recent Twitter post features pictures of dogs. Are they yours? How close are you to animals? I have had so many dogs around me all my life. I have had a white rat called Banwari Lal. And I had a massive rottweiler couple, Gabru and Googli. From cocktail parrots to pugs who gave many babies and multiplied. I love animals, especially dogs. It’s because of my parents. I remember, back when I was little, my father used to call the snake charmer at home and we could play with snakes and get familiar to them. I am from Uttarakhand and we have a beautiful wildlife there. With public eagerly waiting for its second season, will the makers take down the show?